It's cool that even with all the zombie material we've gotten in the past decade-ish, we still are getting some original spins every now and then. 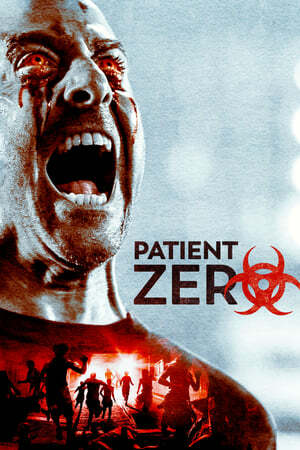 There are things in _Patient Zero_ that were new to me, and new or not, Stanley Tucci was great. But some nuggets of originality in a genre that often lacks it is not the same as a movie being **good**. And _Patient Zero_ does have some really dumb things. I had an okay time with it, but I don't think I'd ever revisit it.